Tui Sutherland- On Stage at 4pm! 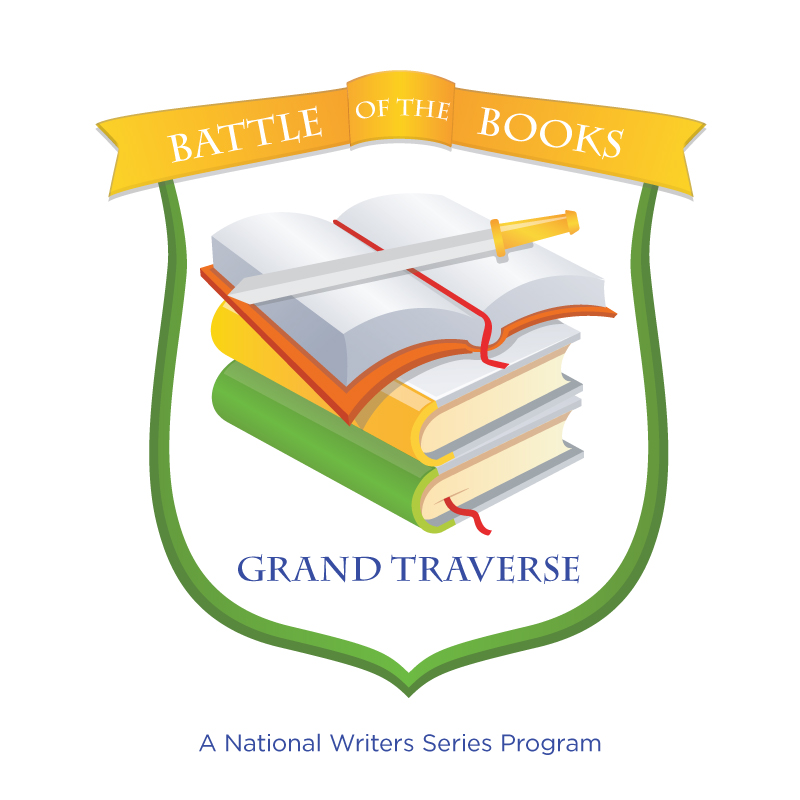 Come early to see the Battle of the Books at 230pm -A quiz-bowl showdown with fourth and fifth graders to see which of the two finalist teams can remember the most facts of the 10 books they read. One ticket is good for all day! 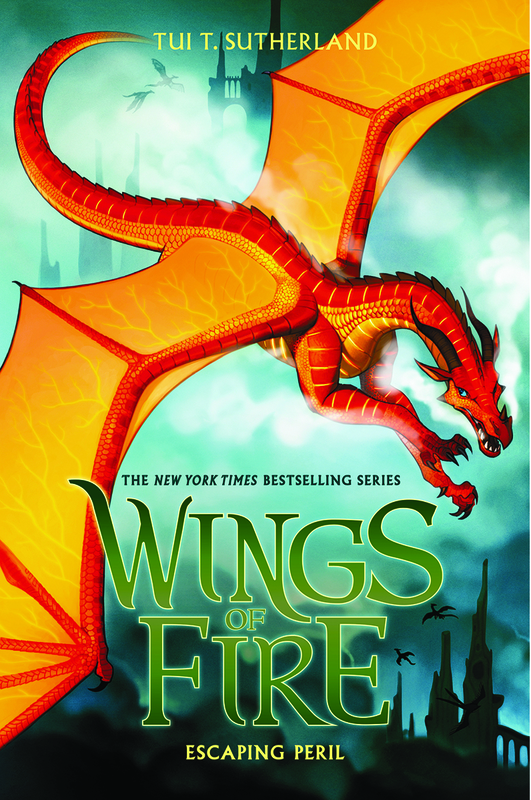 Tui T. Sutherland is the author of several books for young readers, including Wings of Fire series and Spirit Animals #5: Against the Tide, both New York Times bestsellers. Sutherland is also the author of the Menagerie series Pet Trouble series, the Avatars trilogy and three books in the bestselling Seekers series (as part of the Erin Hunter team). In 2009, she was a two-day champion on Jeopardy! Sutherland lives in Massachusetts with her wonderful husband, two sons, and their remarkably patient dog.